This holiday, shop local. 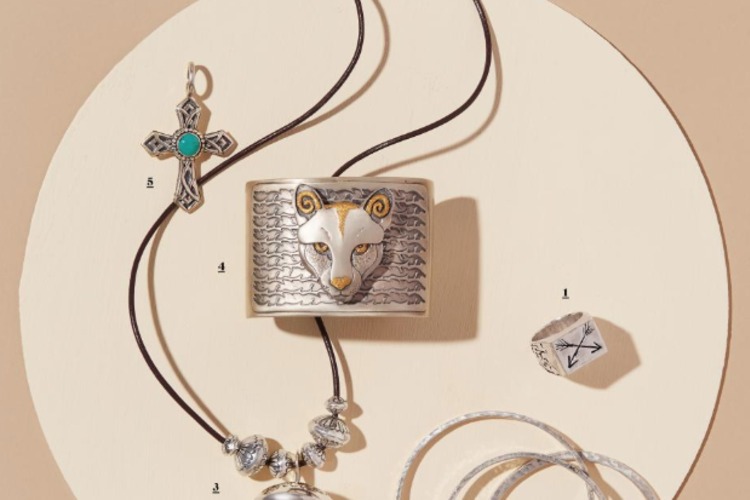 By buying local New Mexico products you will support local artists, reduce your carbon footprint, and get unique gifts for your loved ones. 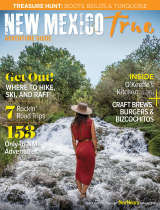 Read the 2018 NM shopping guide here!